1. You get to connect with kids. Kids love camp and you get to hang out with them there. What more could you ask for? 2. You get to get away. No early morning commutes or mid-morning breaks at the water cooler… we have water coolers at camp but only because you’ll need them after all the fun and games! There’s nothing like getting away from the day-to-day. 3. You get to stay up late. Maybe not always by choice, but you do. 4. You get to get up early. Who doesn’t love getting up early for camp dining hall food??? If you wanted to sleep in, kids would wake you up! 5. 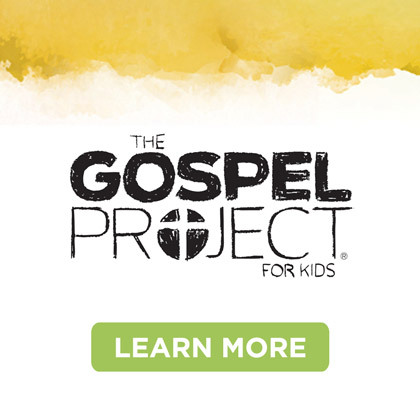 You get to help kids understand the gospel. This is my absolute favorite reason to love summer camp! It’s all about making the gospel clear for kids! 6. You get to throw water balloons and spike kids’ hair with shaving cream. When else do you get free reign with a can of shaving cream and a pack of water balloons pre-loaded for you? Camp is where it’s at! 7. You get to help kids experience worship like kids. 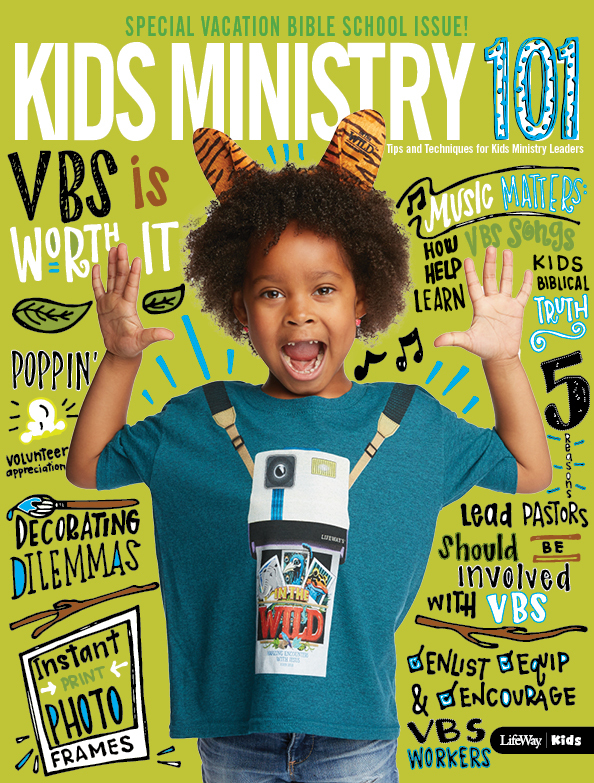 No "adults only" worship services or illustrations designed for teenagers. At camp, worship is designed with kids in mind so they stay engaged with God’s word! 8. PARTY!!! Each night you get to watch kids (and adults) play silly games on stage, cheer for their teams, and win lots and lots and lots of points. Party is always a blast… and you don’t even have to plan it! 9. 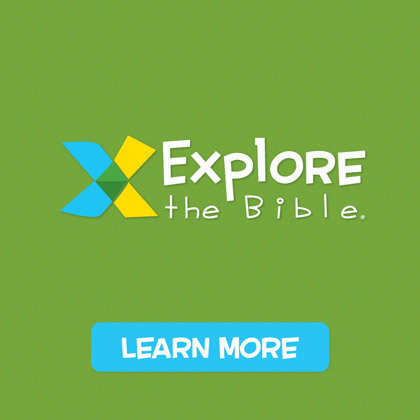 You get to help kids understand what daily time with God is all about. 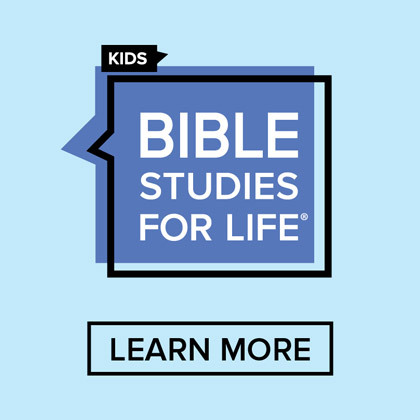 Kids can spend time daily in God’s word and in prayer as a part of their personal quiet time! 10. You get a week full of memories, fun, sleepiness, junk food, pillow fights, muddy clothes, stinky shoes, and inside jokes! 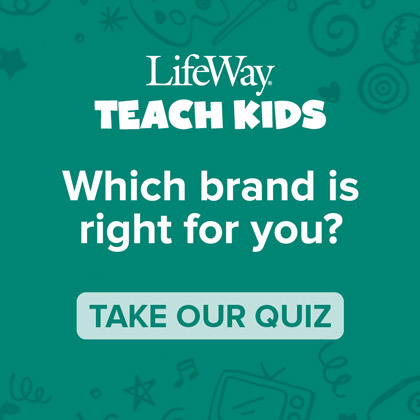 You’ve connected with the kids from your church and helped them understand the good news of Jesus Christ! What more could you ask for? Get all this and more at CentriKid Camps! Our 2013 dates and locations are now available so check them out at www.centrikid.com. Meredith Teasley is a Camp Specialist with LifeWay Kids and will spend much of her summer hanging out with kids and church leaders at CentriKid Camps across the country!